Candidates can download TNFUSRC Forester Forest Guard Model Question Papers Pdf from below passage. Tamilnadu Forest Department released notification to fulfill 1178 forester forest guard vacancies. Model Test Papers for TN Forester Forest Guard exam is prepared by winmeen team and present to u. 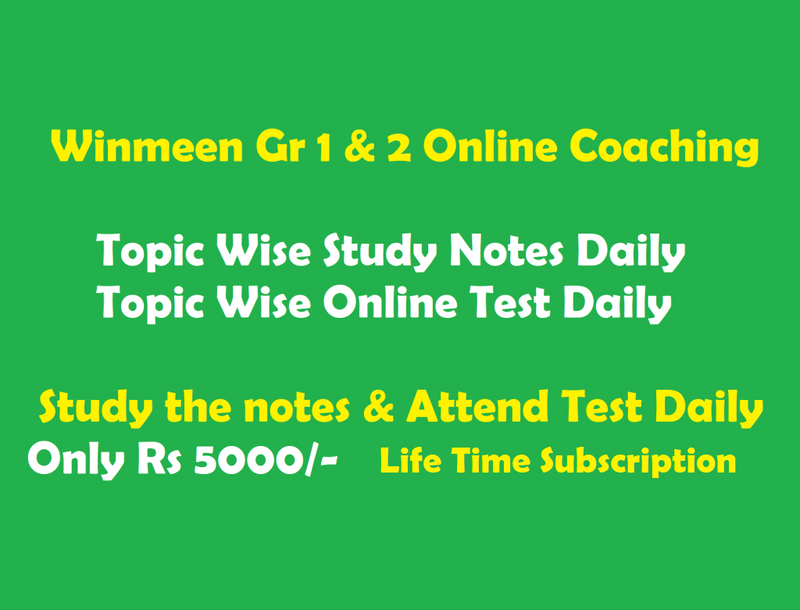 Keep visit winmeen.com and get more study materials. Forest Exam Post Name: Forester, Forest guard & Forest guard with driving License.